Move over pints of ice-cream and let your freezer help you meal prep; save money, time, and effort. Frozen till ready to enjoy, perfect for dropping weight, busy people, and Ramadan. Here’s your fool-proof guide to freezing! To begin, here’s everything you need to know if you’re new at the freezing and defrosting game. After choosing your freezer-friendly meal, place it in air-tight containers or zip-lock bags. A general rule of thumb, it’s best to freeze up to 3-4 months to ensure freshness. Remember, your food is preservative-free and won’t last like they do in supermarkets. Also, keep in mind some food doesn’t freeze well such as leafy greens, produce, grains, egg whites, and cream-based or dairy products. Pro tip: Use labels with date and name, it’s a life-saver! 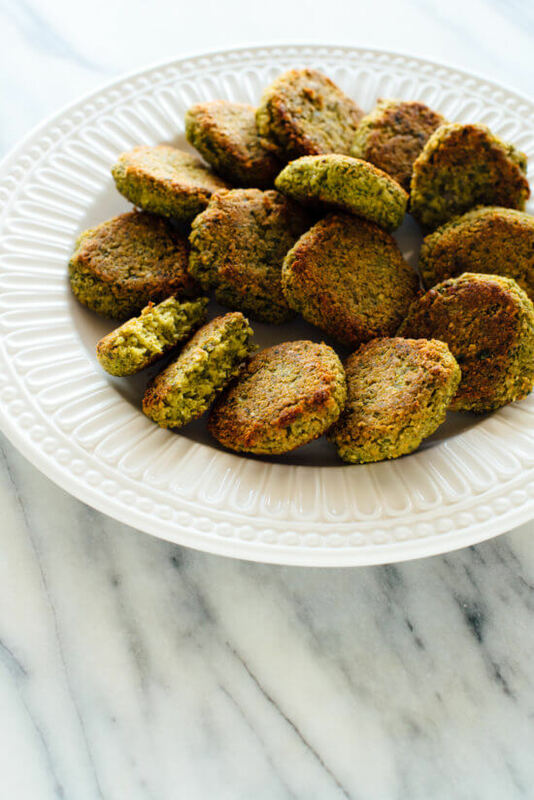 Vegan-friendly and high in protein; baked or fried in a big batch and freeze for multi-use! Wraps to snacks, the options are jaw-dropping and absolutely delicious! Being a carb-loving culture, we’re thankful we can freeze our pastries! Works for Kibbeh, spring rolls, puff pastries, pies, hawashi, you name it! Just keep them raw until ready to be cooked and served, it prevents sogginess. Lebanese addiction much? Spinach, meat, and cheese variation; absolutely yummy! Just throw them in the oven until warmed through, easy! 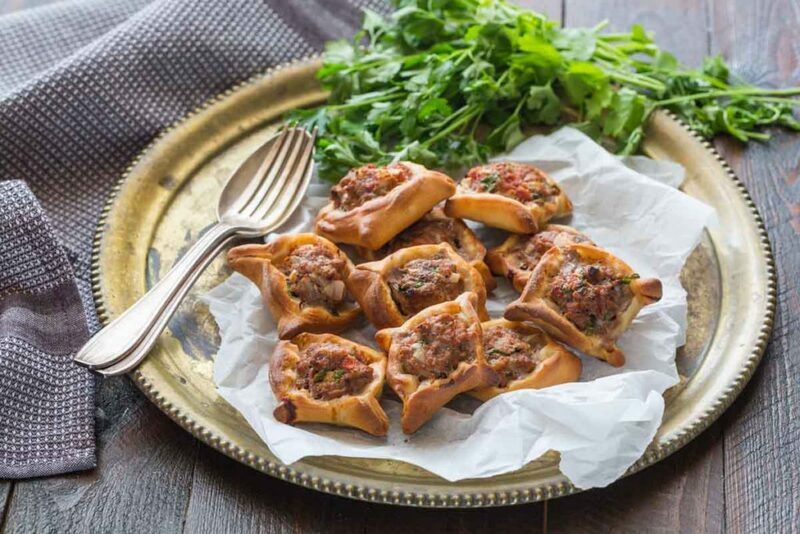 Stuffed veggies and cabbage included, the Middle-Eastern comforts can be enjoyed anytime! When ready to enjoy, place your rolls in a pot with the sauce and continue following the cooking instructions as you normally do. 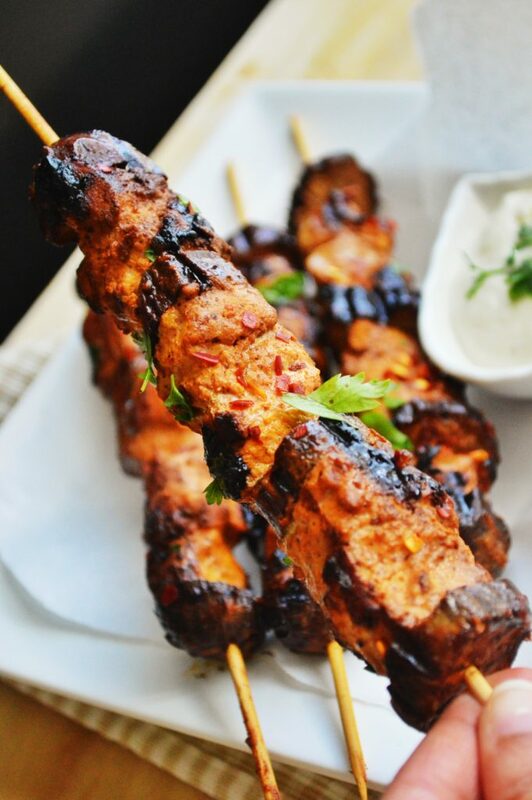 Works well for shawarma and other chicken marinades, and amazing for weekends! From pan to grill, there are endless flavorful options. Marinating the chicken allows for maximum flavors. Just don’t forget, before cooking the chicken, let it defrost in the fridge. Don’t be intimidated by this winter Moroccan comfort food. Unlike most soups, it’s filling and super good for you! Freezes beautiful and heats up like a dream!